In the past couple of years the squares and streets of the city have re- emerged in the most dramatic manner imaginable as a forum for public protest. From Cairo to Athens, from Madrid’s “Indignados” to America’s Occupy Wall Street movement and right up to the recently removed protesters outside St Paul’s Cathedral in London, urban centres all over the world have resonated with the chants of those who feel economically and politically disempowered. Visit the Financial Times to read the review in full. In a two-part video interview for the Guardian Comment is Free, David Harvey discusses in-depth with Oliver Laughland and Phil Maynard key concepts, such as the “urban crisis,” models of urbanisation and the situation in China, in the contemporary context. Visit the Guardian to watch part 1 and part 2. Accessible and largely free of jargon, Rebel Cities is an excellent primer for those who want to engage with the ferment of ideas emerging from the urban centres of anti-capitalist resistance. 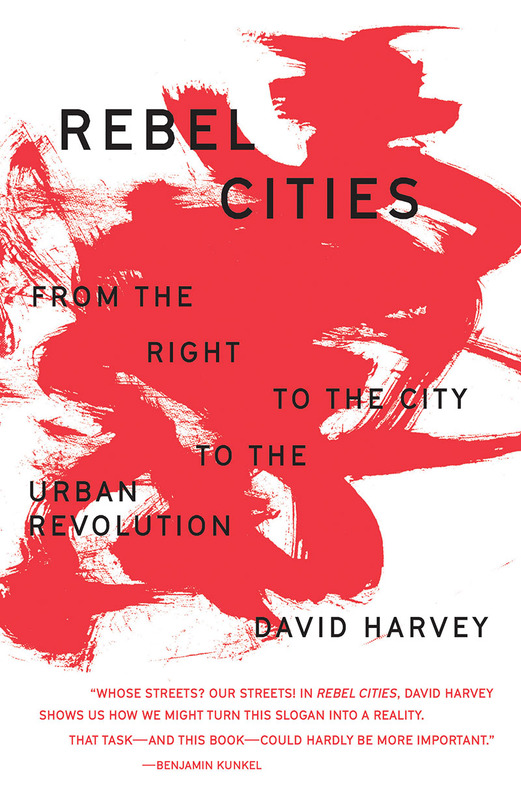 In a conversation with New Left Project co-editors John Brissenden and Ed Lewis, Harvey addresses key themes in Rebel Cities such as the relationship between capitalism and urbanisation and the opposition to both of these, two topics which he states are integral to the book’s central argument. He also affords his views in detail on the Occupy movement, the dynamic of the people and the city they live in, urbanisation, organisation and the debates surrounding horizontalism, centralism and anarchism.  Visit the New Left Project to read part 1 and part 2 of the interview.